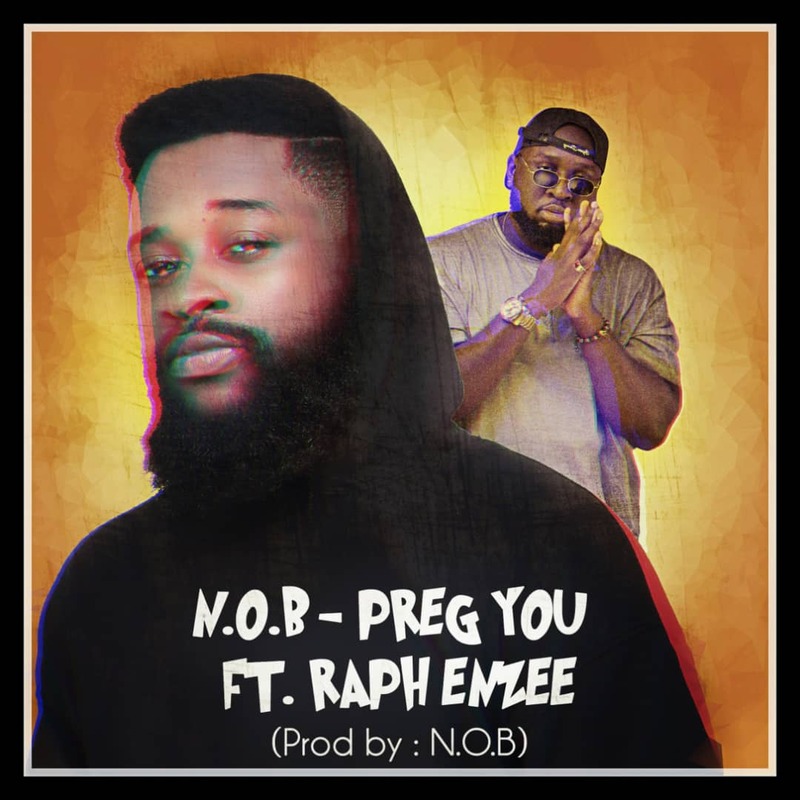 N.O.B has just released ‘ Preg You ‘ featuring Tema based rapper Raphenzee. ‘ Preg You ‘ is a party anthem which is purposely made for your amusement. The jam was produced by N.O.B Enjoy!